Basic cargo worthy shipping containers are generally younger than wind & water tight containers. Cargo worthy containers are graded based on their structural integrity to be able to be surveyed to continue to be used for export. CWO units will still have surface rust, dings, & dents. 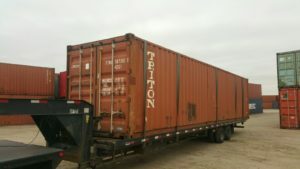 For the client that is concerned with cosmetic appearance, we still suggest a premier or one trip container. 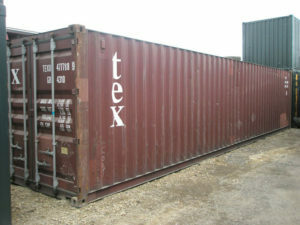 This is an excellent cargo container for both storage purposes and those of export. 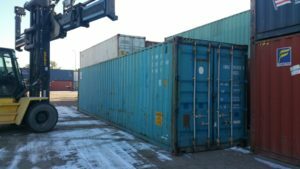 CWO shipping containers most often will survey and can be put back on the water for those clients needing to ship international cargo. (Surveying is available at an additional cost). 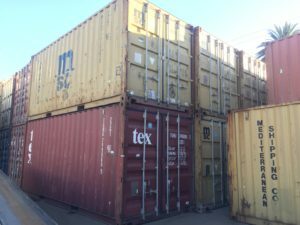 Quality Containers guarantees this grade of container.